WHAT IS A GIF BOOTH…? A GIF is a series of photos all mashed together to form a short video (in a loop). They are a super interactive and a lot of fun to make using our GIF Booth. The Event by Platinum Photo/GIF Booth has a clean minimalist look that will suit any occasion. It is portable, battery operated and can be moved around your event however you wish! Our booth also operates as PHOTOBOOTH, with a portable printer able to be added on. 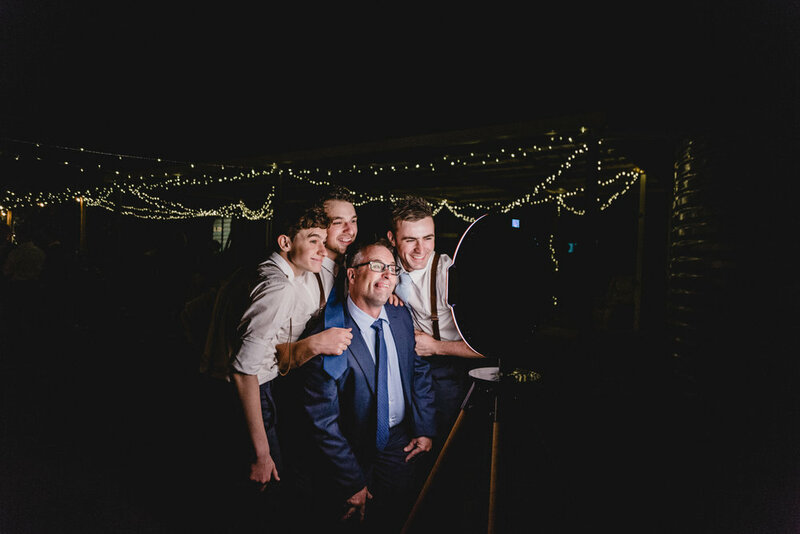 It is fantastic for weddings, birthdays, baby showers, corporate events or business promos…any celebrations that you can think of…a GIF Booth is a must have. Choose the TYPE of photo or GIF. special occasion and the time of year! Once you are happy with your shots (there is no such thing as too many takes) you can simple TEXT or EMAIL your shots to you straight from the booth. As long as there is WIFI, you will receive your images and GIFS within 5 - 10 minutes! No need for printers (unless you want too), and no need to send the gallery to your guests! Load it straight to instagram from your booth, set up a live stream on your website, share it from your phone to your social media profiles or send to a friend - the power is yours! Our most popular digital booth! The GIF Booth is perfect for all events – from birthdays, weddings to corporate events and more.In four fun-filled photos, you can flaunt your stuff and show the world how you party! Instantly share your GIF or Boomerang video to Facebook and Twitter from the booth or send yourself a link to share on Instagram. Minimum hire time of 3 hours - ask for a quote for your event!